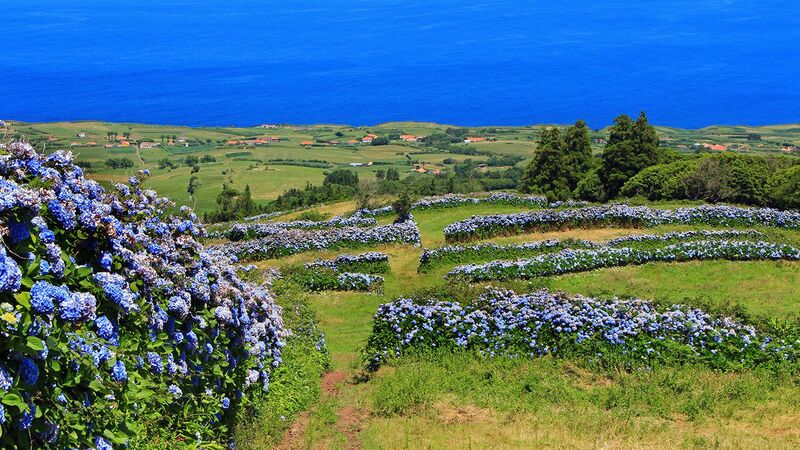 What better way to celebrate Easter than with a fun Easter egg hunt? 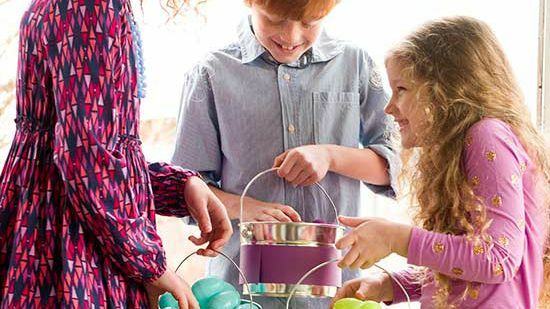 Follow these tips to plan and carry out an exciting Easter tradition. 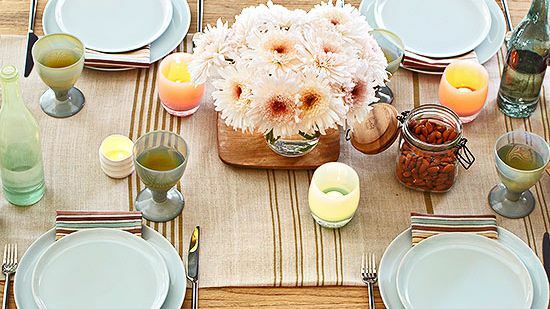 Our beautiful Easter table decorations and centerpieces are the perfect way to prepare for any spring get-together. 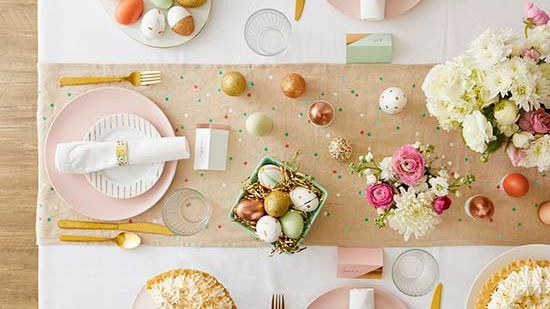 Mix-and-match our creative ideas for your Easter table display or use them as inspiration to create your own look. Grab a dozen and hit the kitchen! 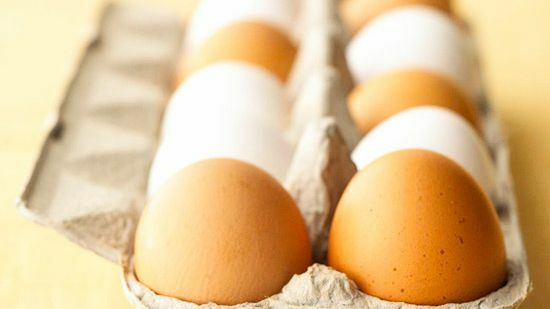 Check out all the different ways to prepare eggs, including poached eggs, microwave eggs, fried eggs, omelets, and more. Time to get crackin'. Who says only kids can have fun on Easter? 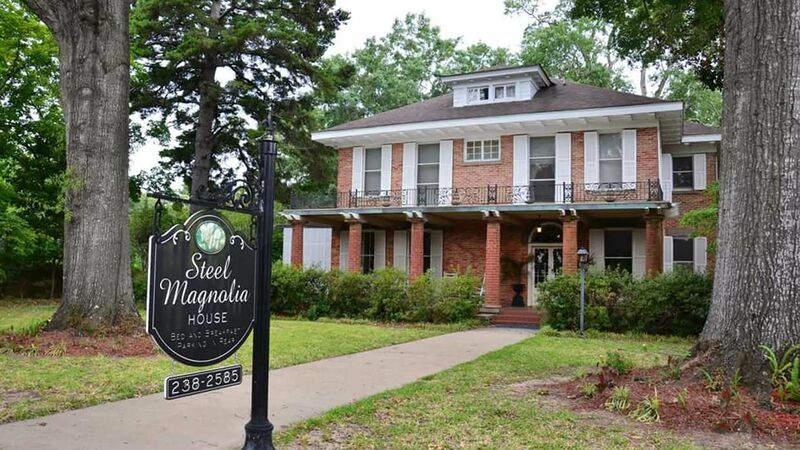 These Easter games and activities for adults mean everyone can join the festivities. Hop to it! 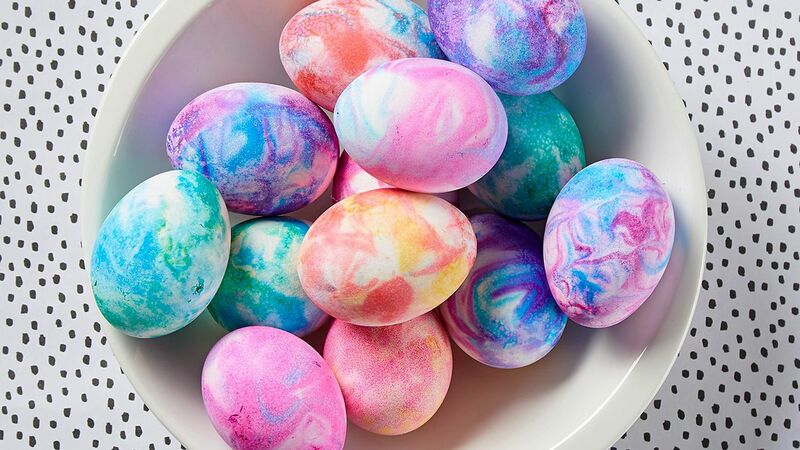 These fun Easter egg dyeing techniques are perfect for the kid in you. 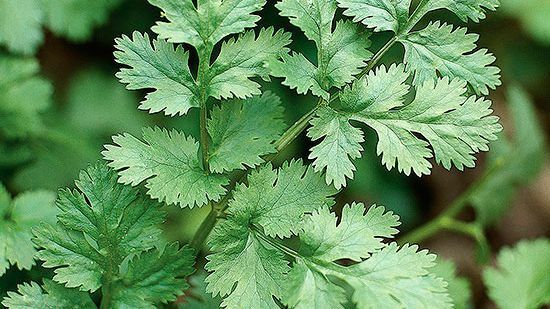 Start here to plan your Passover menu with suggestions for entrées, side dishes, and desserts that will satisfy every taste and any dietary restrictions. Shaving cream Easter eggs might be the best Easter egg decorating hack we've seen! 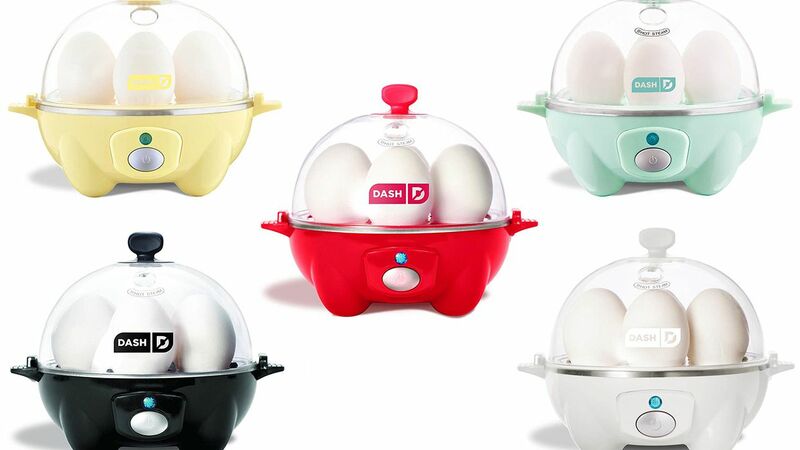 Create a perfectly-marbled display of gorgeous eggs in just minutes. Plus, get our best tips for making decorated eggs food-safe. Celebrate Easter with ease this spring with a stress-free make-ahead menu. We've got simple recipes for an Easter brunch and comforting Easter dinner. Plus, get our must-have tips for easy entertaining. 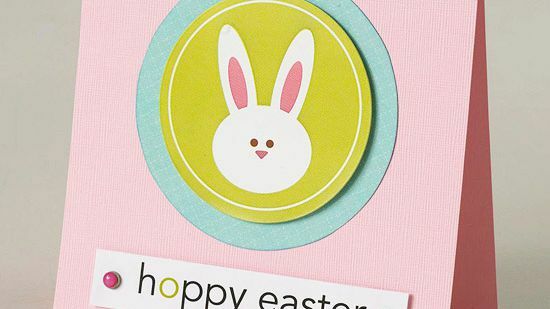 Wish a special someone a happy Easter by handcrafting one of these delightful Easter cards. 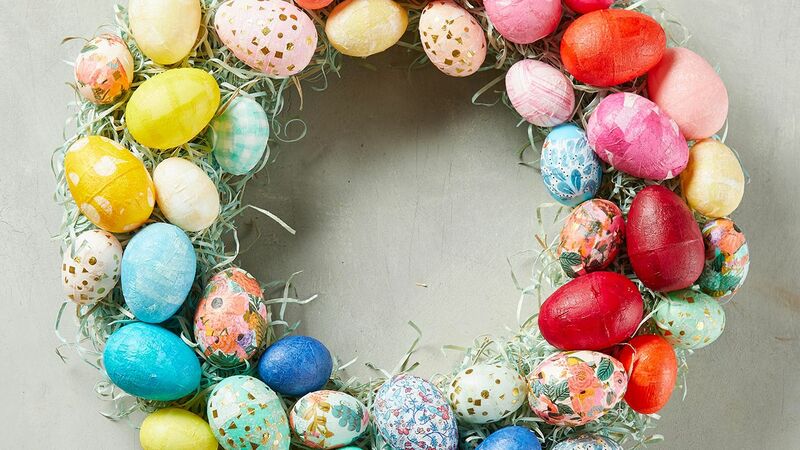 Dollar store staples like plastic Easter eggs and decorative paper napkins star in this colorful DIY wreath. Kick-start the spring holiday with one of these scrumptious Easter recipe ideas. 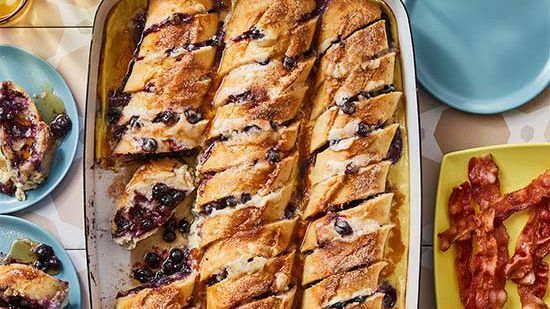 Whether you crave sweet stacks of pancakes or a slice of savory quiche, these Easter brunch recipes will surely please (and make the perfect appetizer for those Easter-basket chocolates!). 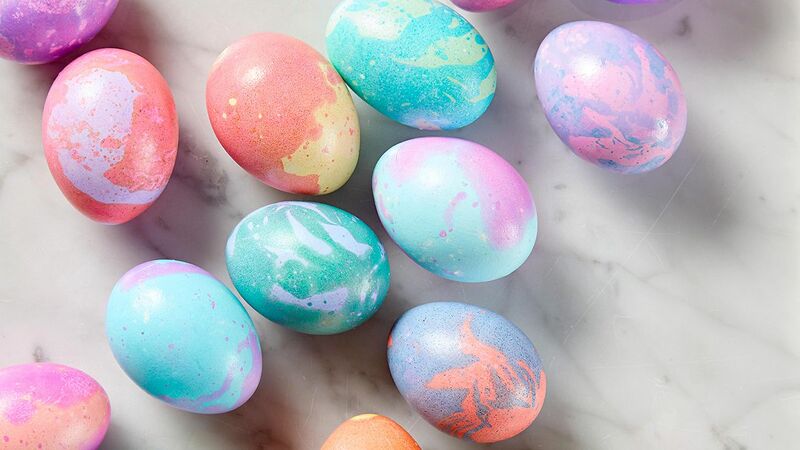 Making pretty Easter eggs doesn't have to be difficult or messy—in fact, you don't even need dye! These no-dye Easter eggs are both fun to make and absolutely adorable. 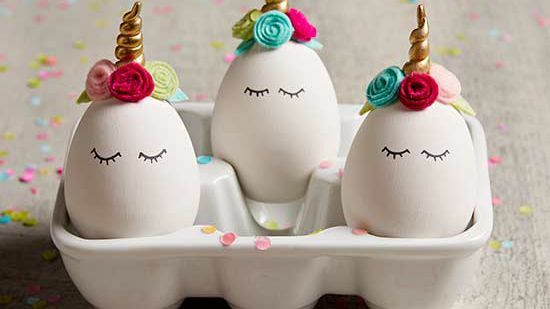 Even the kids will love these creative Easter egg ideas! 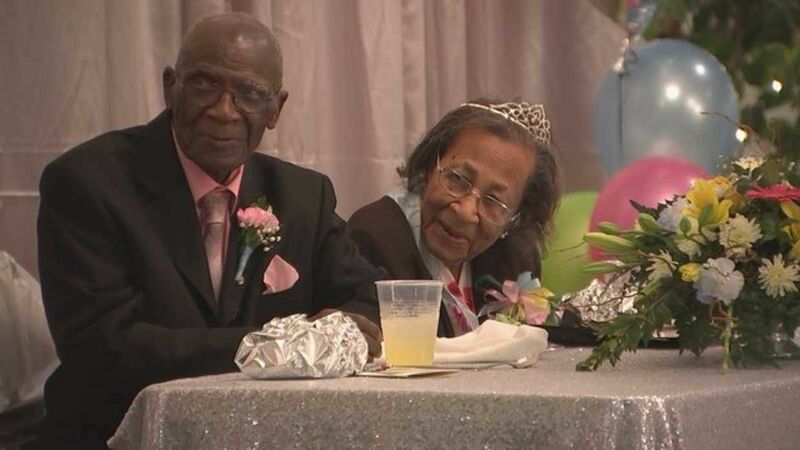 The North Carolina lovebirds say the secret to their lasting love is simple. 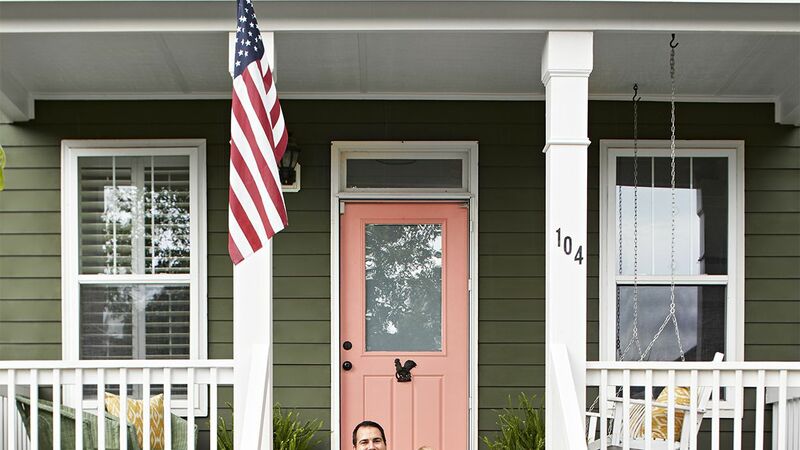 Wes and Bri Roberts prove you don’t always need to hire professionals to get your dream home. See the unique way they went about renovating their fixer-upper. Give your usual deviled eggs a spicy makeover by adding a dash of Sriracha to the creamy yolks. You can top these spicy appetizers any way you want, but to really bring on the heat, make sure add an extra drizzle of Sriracha on top. Make hot Italian sausage subs for a crowd with this easy slow cooker sandwich recipe. This easy Italian sandwich recipe makes enough meat for 12 subs, so it's great for a party or potluck. Rather than wings, make these delicious buffalo chicken sliders for your gameday crowd! You can make the shredded buffalo chicken in your slow cooker, so it's super easy to make a big batch and keep it warm for a party or tailgate. Tacos for a crowd have never been easier! This slow cooker chicken recipe makes enough salsa verde-spiced pulled chicken for 16 tacos, so don't feel guilty about going back for seconds. 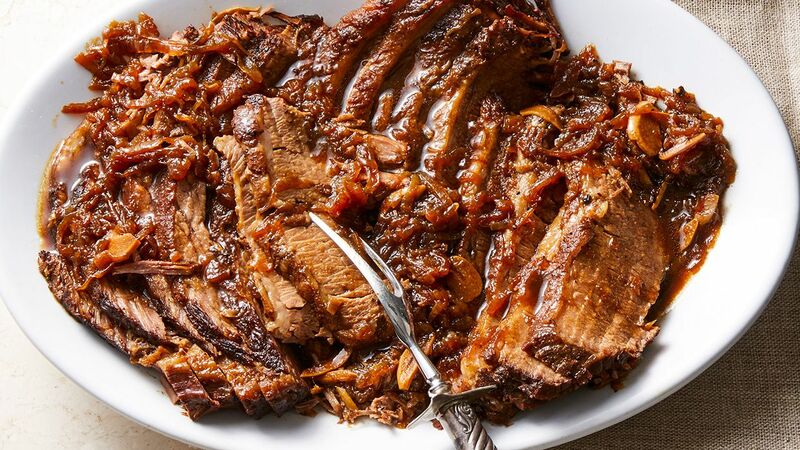 Make sure you save this slow cooker pulled pork recipe, because it's one of the best out there! Spicy barbecue sauce, cola, and a splash of bourbon all work together to make each bite a sweet and spicy explosion of flavor. A cross between chili and traditional sloppy Joes, you can use ground beef, turkey, pork, or chicken for the meat of these sandwiches. Since you can make the filling in a slow cooker, these sandwiches are super easy to prep and take to a tailgate or party. 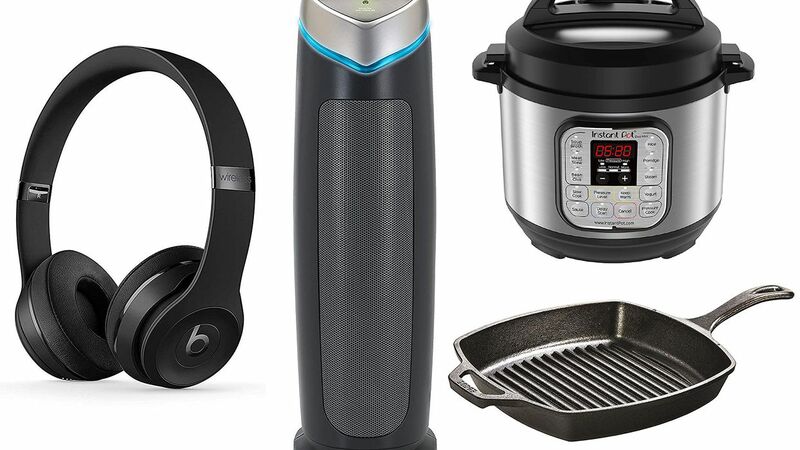 These amazing Amazon deals on Instant Pots, air purifiers, and Beats headphones won’t last long. 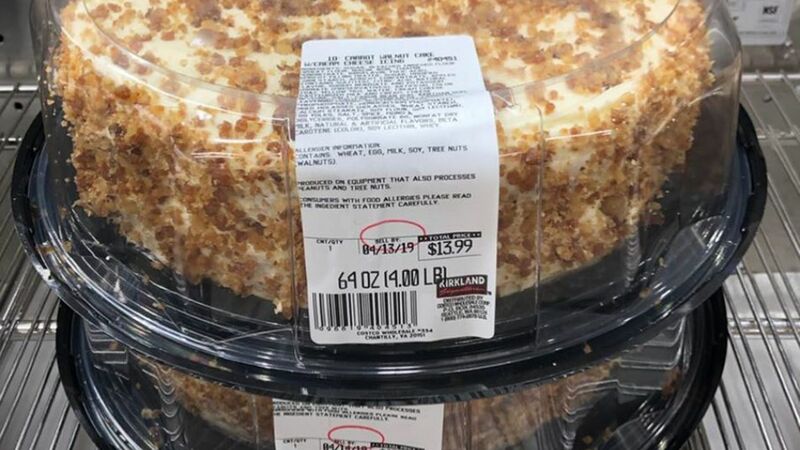 Don’t worry about Easter dessert, because Costco’s got it covered! 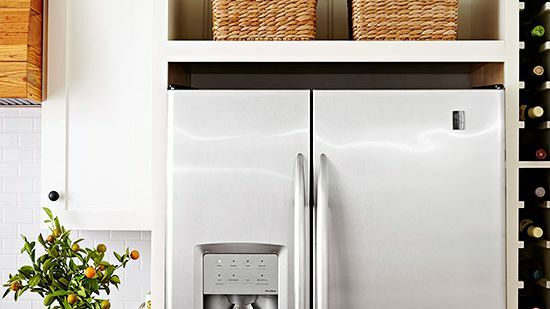 It’s the most eggciting thing to hit Amazon’s kitchen department since the Instant Pot. So you’ve just filed your taxes. Ready, set, start getting organized for next year! Here’s what to keep, what to toss, and apps that ease the process. 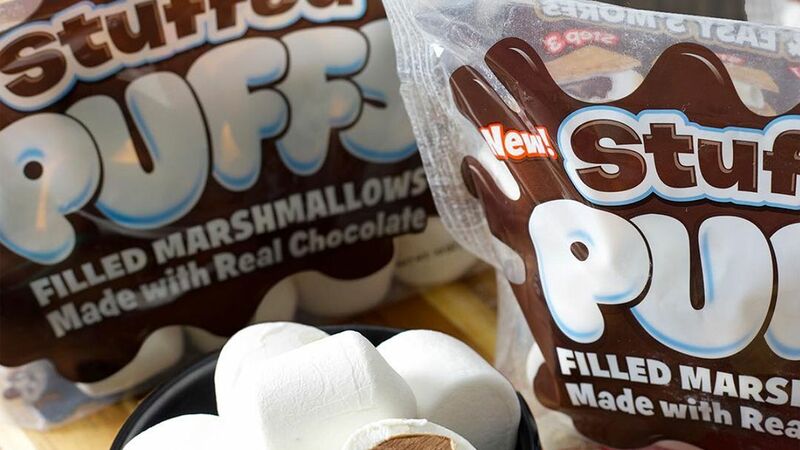 They'll be available at Walmart starting April 28, just in time for campfire season. 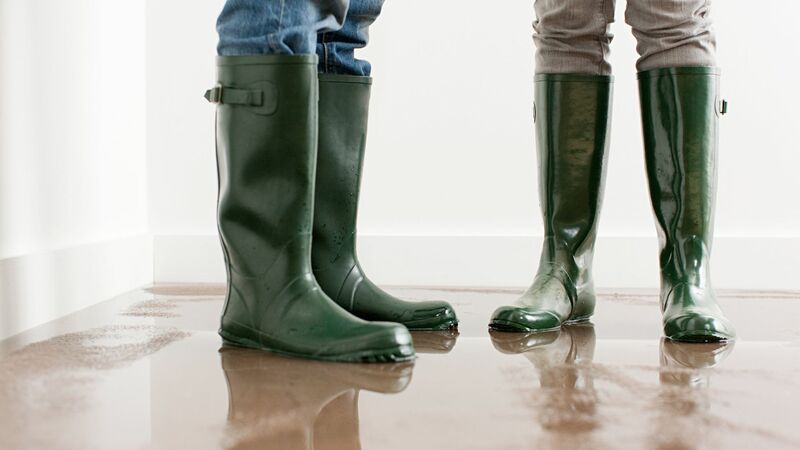 Use this guide to prepare for a flood and keep your family, pets, and important documents safe when waters rise. 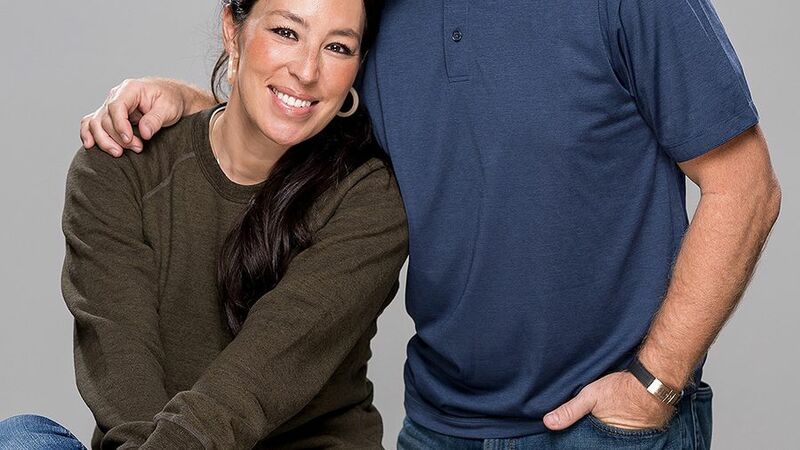 These brands will plant at least one (if not more!) trees with your purchase. 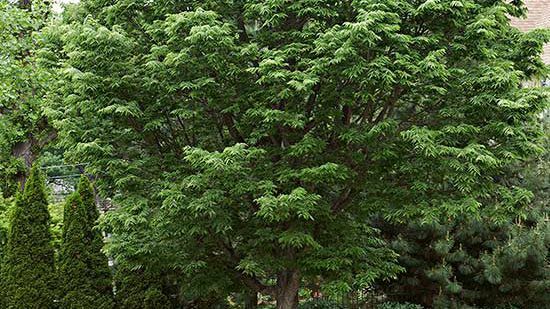 Get products you love while knowing you're helping to restore forests. Whether big and life-altering or small and seemingly trivial, decisions can be stressful. Here are eight ways to remove the stress and add the happy to your decision-making process. 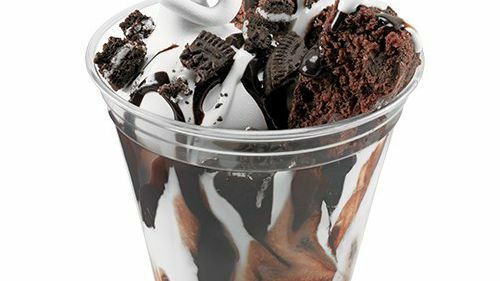 They also introduced a new sundae topped with berries and cake pieces. 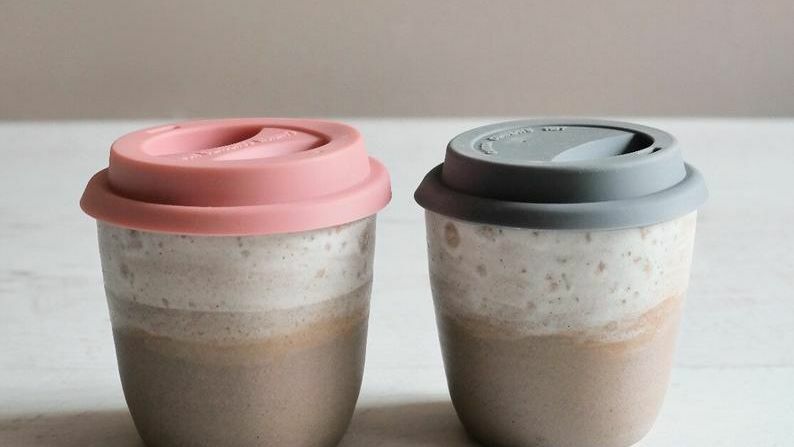 We opt for eco-friendly products whenever possible, and these are some of our staff's favorite options. 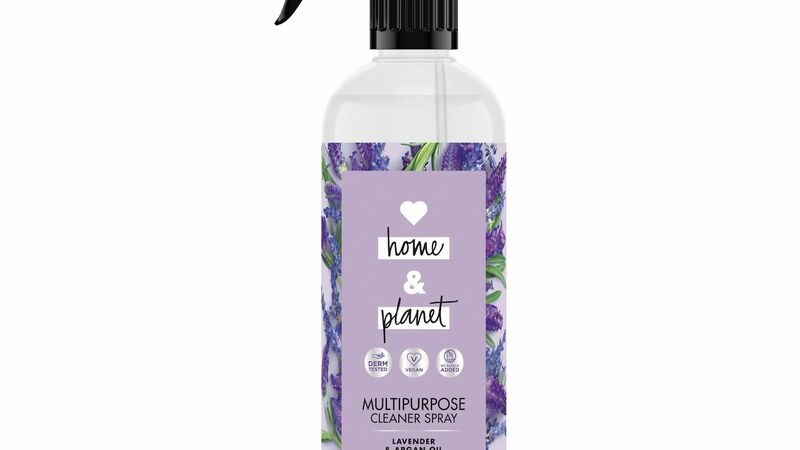 In honor of Earth Day, learn about some wonderful home products that will make our planet a better place. Cleaning the bathroom is less of a chore when you have the right tools. 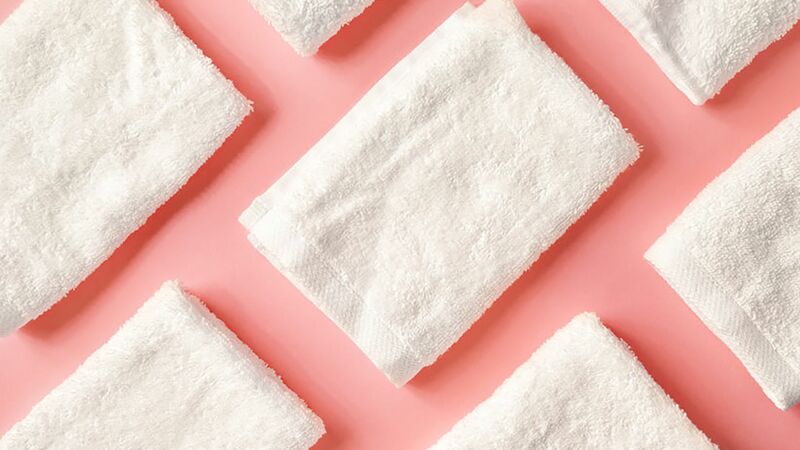 Check out our favorite bathroom cleaning supplies for all your spring cleaning needs. 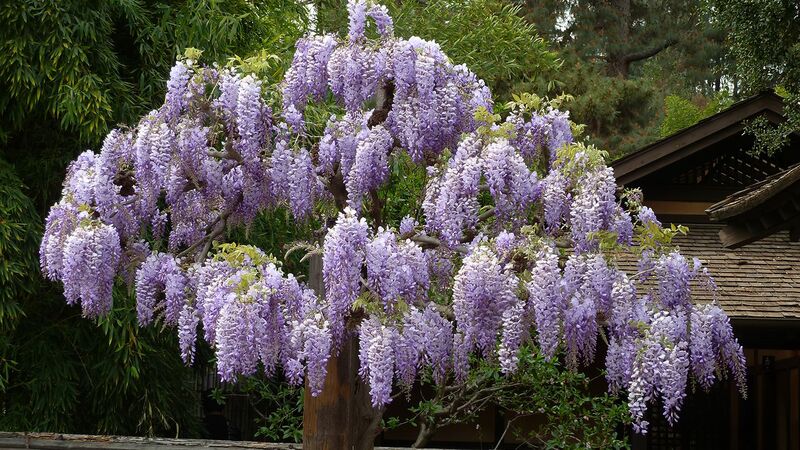 Add a touch of romance to your garden by planting a wisteria. 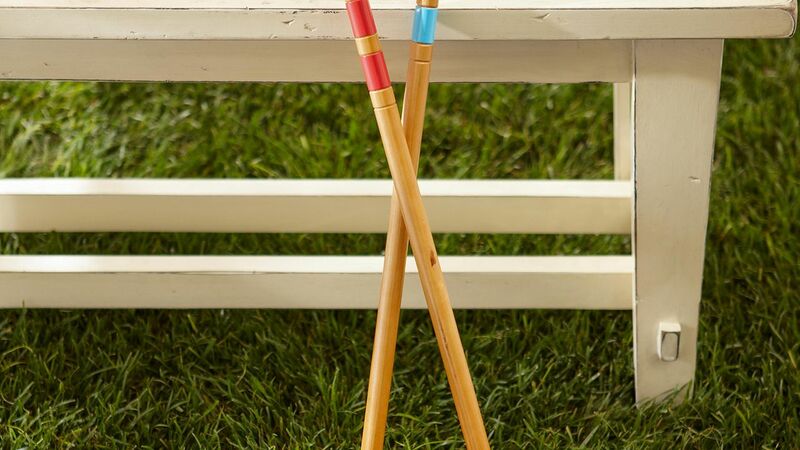 The Home Depot is selling them for just $23 each! 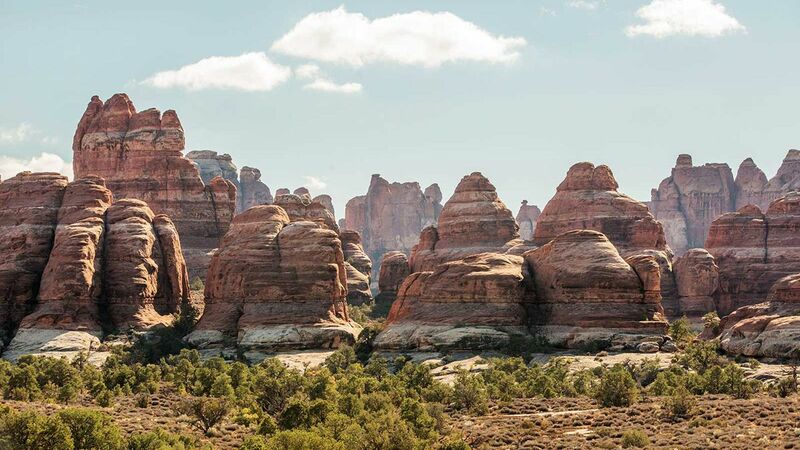 Find out the best ways to celebrate National Park Week, arriving this month, at parks across the country. 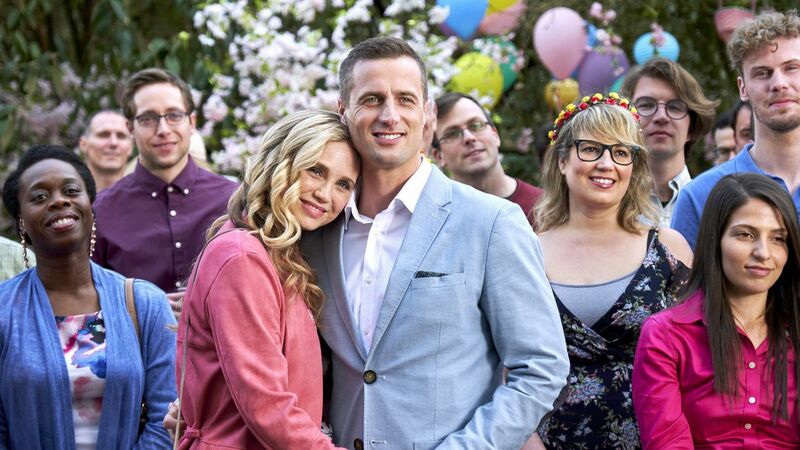 Grab your Easter eggs and set that DVR. 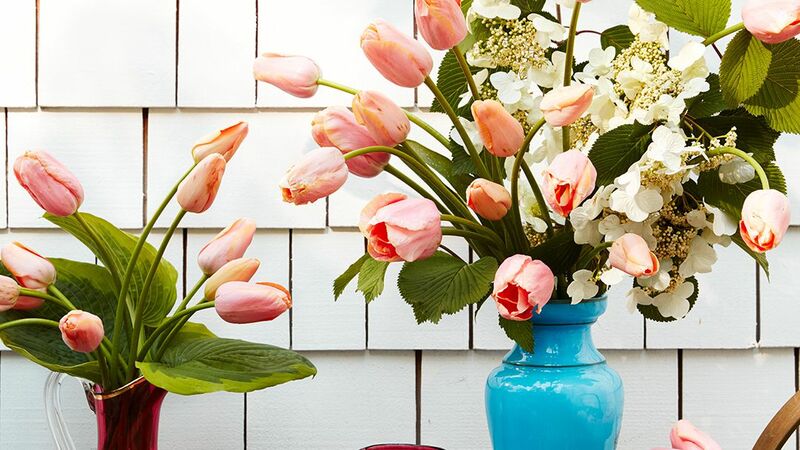 Simply plopping a store-bought bouquet into a vase isn't always attractive. Little do you know, you have all the materials you need for a professional-level arrangement right in front of you. Learn how to make an Instagram-worthy ensemble using grocery store flowers. 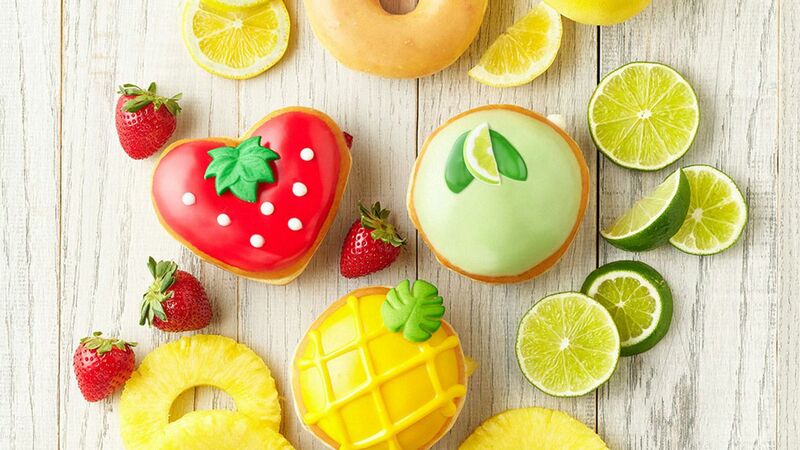 Say hello to lemon, strawberry, key lime, and pineapple donuts! This new method to grill steaks results in the best crust and juiciest center you've ever cooked.